Please visit our Open House at 79 12099 237 ST in Maple Ridge. 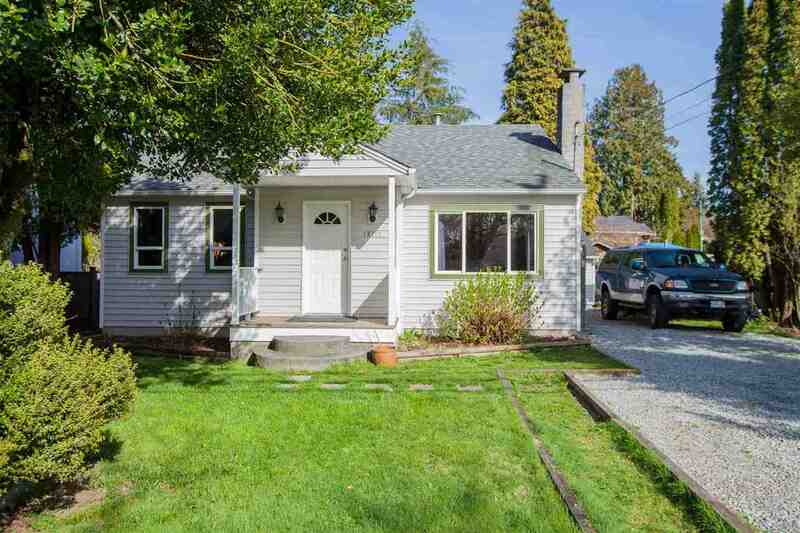 GABRIOLA-LOWER END UNIT with large west facing GROUND LEVEL YARD! Don't miss this opportunity to get a townhouse at apartment pricing. This 2 bedroom home features updated paint, baseboards, laminate wood style flooring, and gas fireplace. Don't miss the separate dining room/den. Nearby commuter routes, and walking distance to schools, transit, Macdonald's, Pharmacy, Coopers, Subway and Starbucks! Make this great for a young family or senior. SHOWINGS START NOW, & OPEN Saturday July 9 1-4pm & Sunday July 10, 1-4 pm. All measurements are approximate, buyer to verify if important to them.